The Friday before Christmas I closed on a little 6 acre farm. So I will be moving from Baltimore, Maryland to just north of Gettysburg, Pennsylvania. 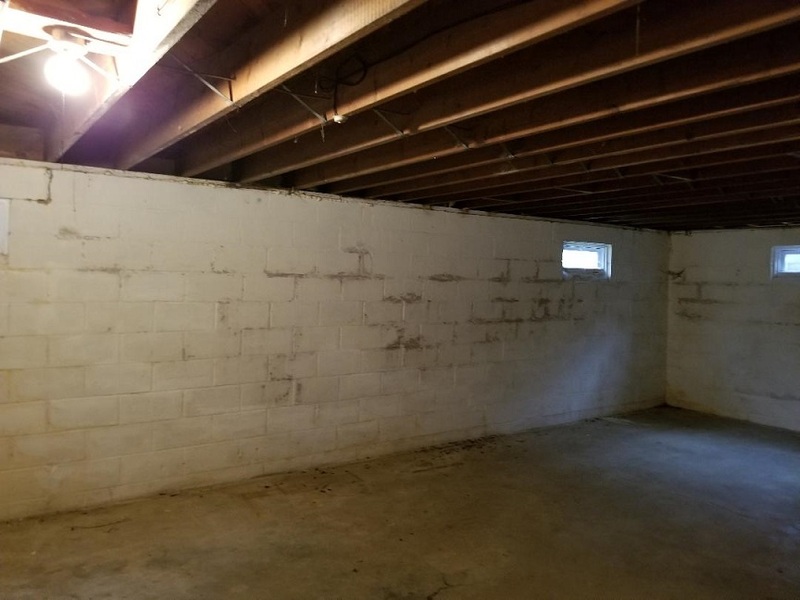 In the basement is a room that is 30'x14'. The room is currently concrete floors, block walls, open ceiling joist, with a fire place. 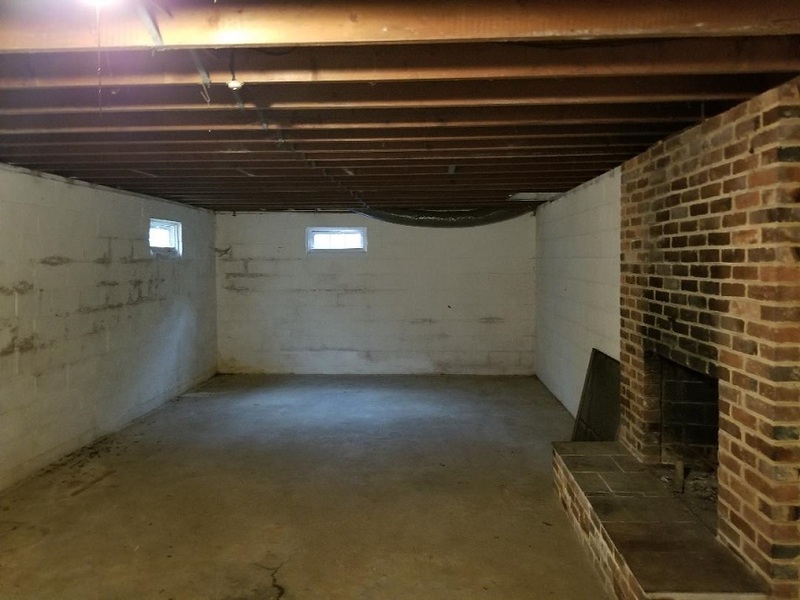 The plan is to turn this space into my snake room. I'm starting with designing and collecting materials for now. The actual build will happen in a few months or early spring. So far I'm planning on studding out the walls, insulation and drywall. Ample electrical outlets and lighting. Some lights in the room may also get put on a timer since the windows are small and let in limited amounts of light. The flooring will probably be snap together laminate planks. The ceiling I haven't decided if I want to do a hard ceiling or drop tiles. There is a utility sink just outside of the room to aid in cleaning and water changes. Considering the size of the space I will probably use 2 oil filled radiator style heaters to keep ambient temps up. I plan to make the room as snake escape proof as possible. I'm also going to have cctv cameras in there incase on does escape from their tank I can just play back the footage to see where they went and to protect from possible theft. I've thought about adding some type of fire suppression system but still need to research a lot more to find a animal safe option. I'm open to suggestions, comments or questions ya'll may have about the build. This room will mostly have my corns, kings, and carpets. The retics, atb, bci, and balls will probably all be in another room. - Wood stove as backup heat in case of power outage, unless you plan to block up the fireplace. - I've had the snap-in laminate flooring in my kitchen. It's not very durable and dents when stuff falls on it, didn't hold up well to getting wet, and scuffed easily if I had to move stuff around. I'd look at something more durable and soft/forgiving line vinyl tile, and there are some products that "float" instead of being glue-down so you don't get mold build-up between the flooring and concrete if the basement is at all damp. For back up heat I have a generator, plus the chimney is a dual flue with the other tap being set up on the other side of the wall for a wood stove. I might rethink the flooring then. If was me... would just paint and epoxy the floor. Easy to clean and if done correctly looks great. Throw some sand in the wet epoxy to give it more friction if you are worried about slipping. Would do same for the walls but would insulate them to help with temps. I live in PA and can second how convienent an epoxy basement would be. It’s been a rainforest here this summer and my basement has been wet all year. The cool thing I never thought of with a basement reptile room is how consistent your ambient temp would be. I am so excited to see how this turns out! It would be cool to see some progress updates and then the finished room of course. I've been to the house 5-6 times now in the past few months. Every time I've been there, standing water has been in the yard even though it's on a hill. Thankfully though there have been no signs of water leaking into the basement. One house I looked at had several inches of water on the basement floor. It's been a record year for precipitation in this region. I plan to update this thread often and with lots of pics during the course of the build. I lived in that area for many years. I would recommend sealing the walls and floor with epoxy also. Even if you are not seeing water I believe moisture and then mold could become an issue. Much easier to deal with now then later. I’ll second Bill’s suggestion to make sure it is sealed. 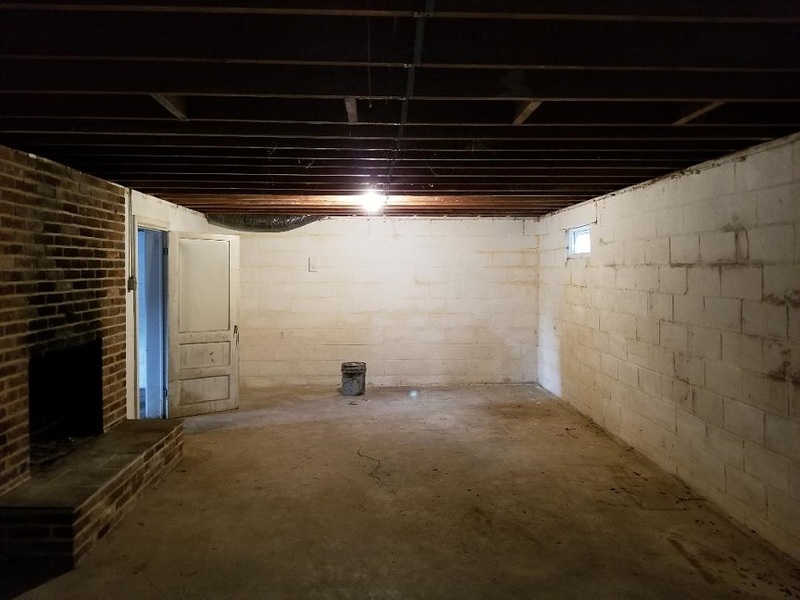 My Mom’s basement has no standing water or visible leaks, but the moisture in the walls is off the hook. This promotes mold growth if we don’t run the dehumidifier. Better to treat before you add studs and insulation. You may want to use studs and insulation that are pretreated for mold resistance as well.